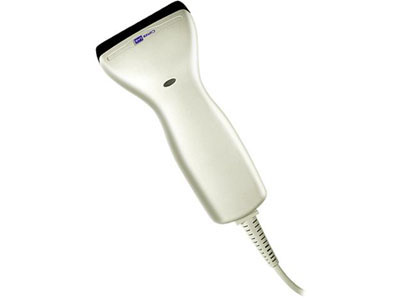 The Cipher Lab 1000 CCD contact barcode scanner combines all the functionality of an entry-level hand held scanner into an economical unit designed for low-density scanning at 100 scans per second. The CipherLab 1000 offers afforadable performance for entry-level point-of-sale scanning, but keep in mind this unit is not ruggedized. Find it faster! Click here to compare 1000 models by feature.